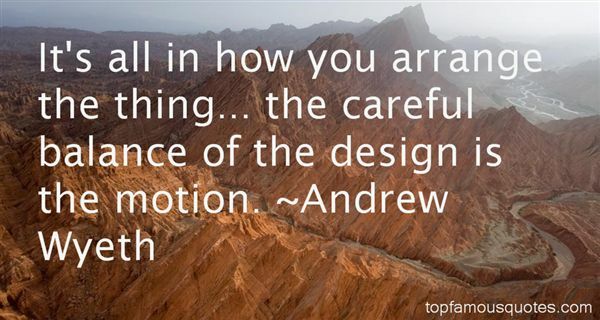 Reading and share top 16 Andrew Wyeth famous quotes and sayings. 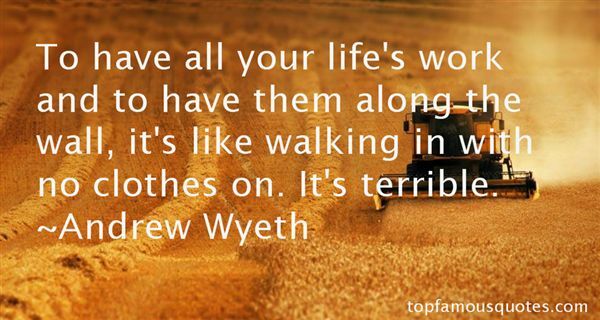 Browse top 16 most favorite famous quotes and sayings by Andrew Wyeth. The Bearer of Light cannot be the Son of Man without knowing the tribulation and humility of mens' sufferings." 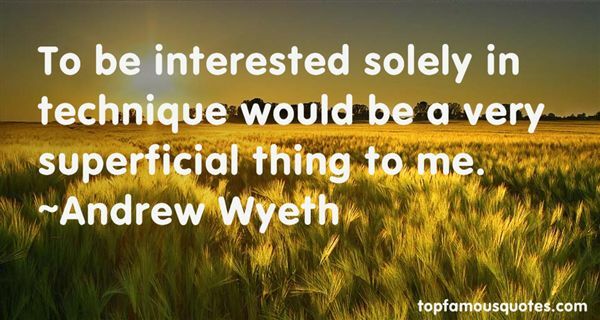 What Did Andrew Wyeth Talk About?